When a pet dies, poems for a grieving pet owner can help ease the pain. If your pet has recently passed away, this article will help you find or write the perfect poem in remembrance of your pet. All poems in this article are original and written by Tamsen Butler. 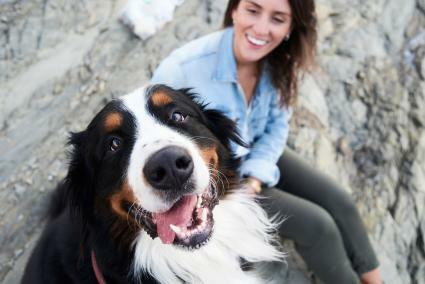 Many people consider their pet as a member of the family. 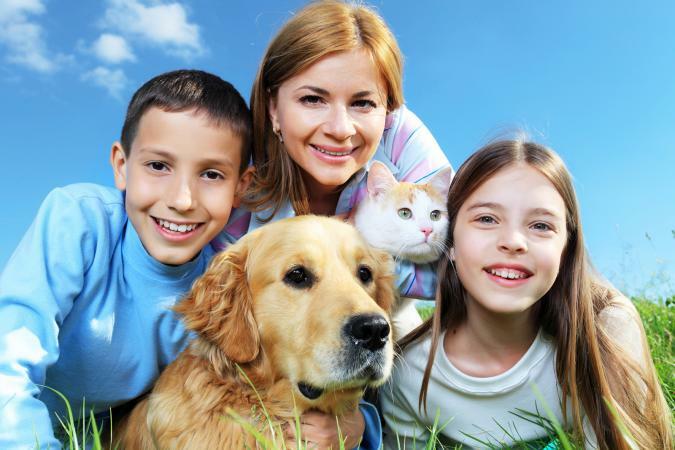 Horses, dogs, and cats are most often the type of pet that owners identify as part of the family, but other pets can be dear to the heart as well. Dealing with the death of any beloved pet can cause a great deal of emotional pain for everyone in the family. Children in the family, especially, may need an outlet or a way to come to terms with the death of their pet. Finding a way to express the grief such as a small backyard funeral service may help in the grieving process. Poems for a grieving pet owner can be a comfort during the funeral service. There are many special poems that are meant to uplift and console pet owners. Following are a few poems for a grieving pet owner by LoveToKnow author Tamsen Butler. Cats are an intriguing mix of independent and loving and losing a cat can have a huge impact. The poems below may help you cope with this loss. She'll be able to transform. Thank you for our time. I bid farewell to my soft, patient companion. I wish him a soft, patient journey. Poems about the death of a dog can help with the grieving process and put into words the profound feelings of loss that can accompany the death. Your tail said, "Oh, boy!" And let me know it was all OK. But that tail belonged to the best dog around. If you are at a loss for words when sending notes of sympathy to a loved one who is grieving the loss of a pet, consider a short poem or couple lines of prose. Even though he's now gone. He'll always love you so. 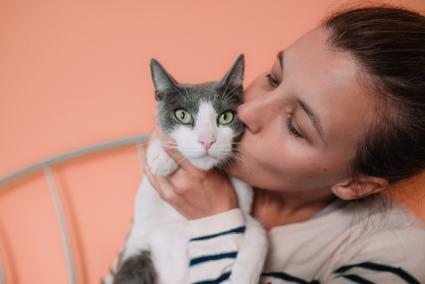 Whether the death of a pet was expected or happened suddenly and without warning, loving pet owners find themselves going through the stages of mourning just as they would with the loss of any other loved one. Accept the need to mourn and process your feelings; losing a beloved pet is difficult and full of emotion. Use poetry to help you acknowledge your grief and move forward without your furry companion.